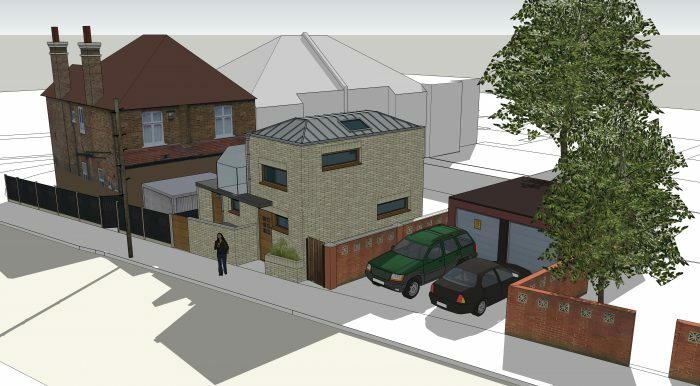 New House in Harrow, London, HA1 1LD. 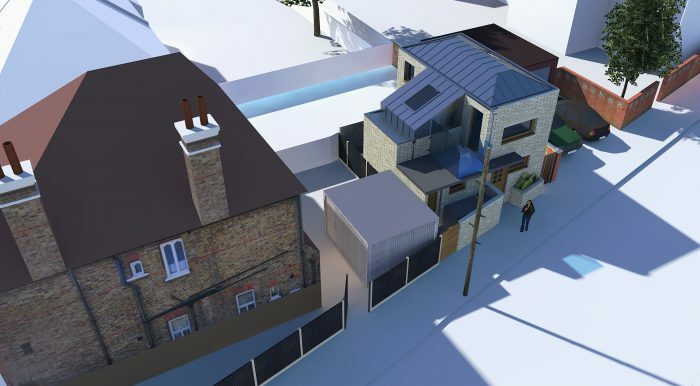 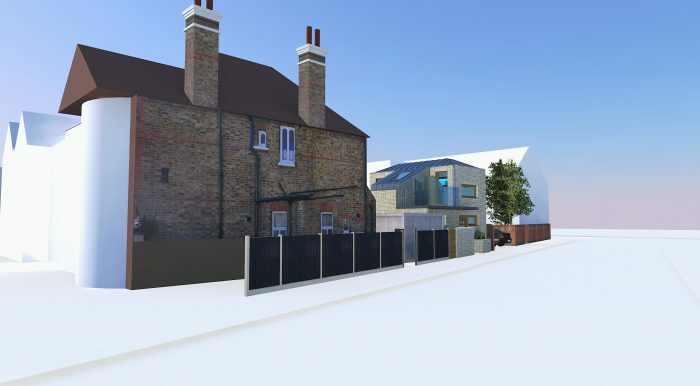 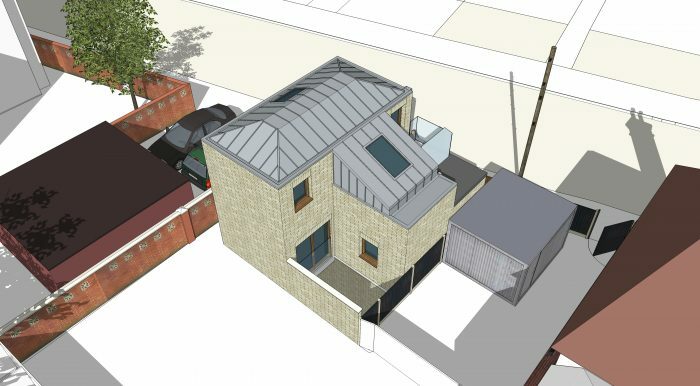 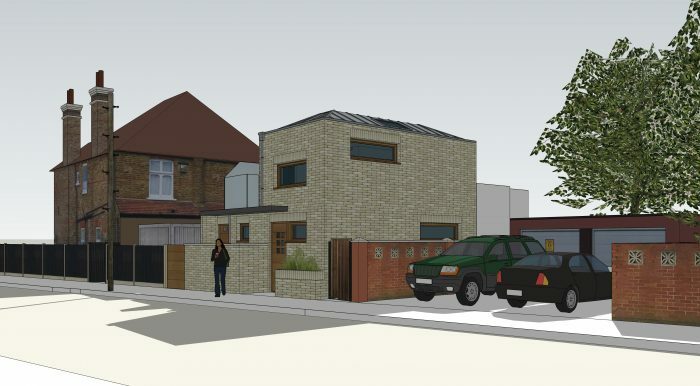 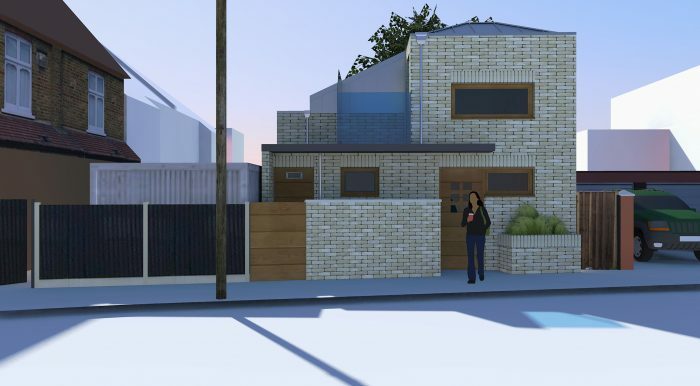 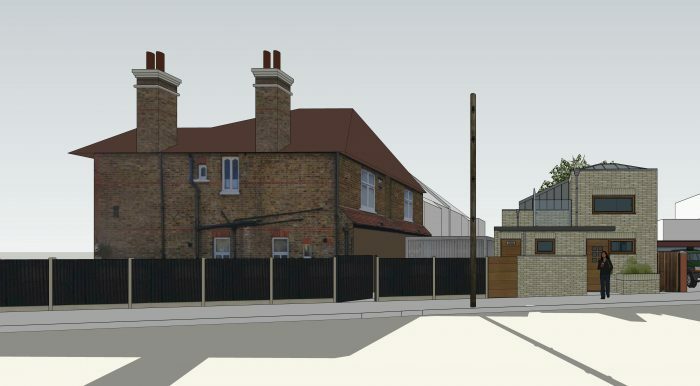 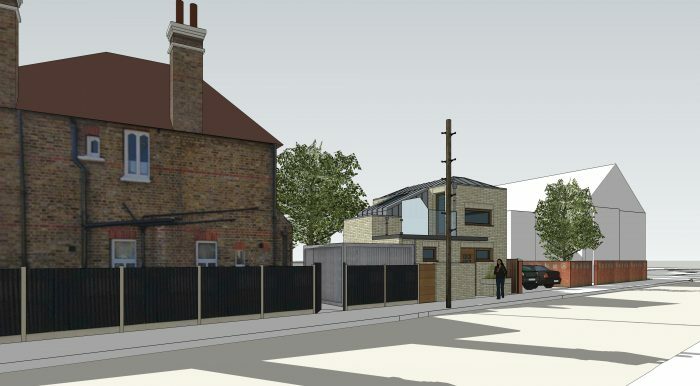 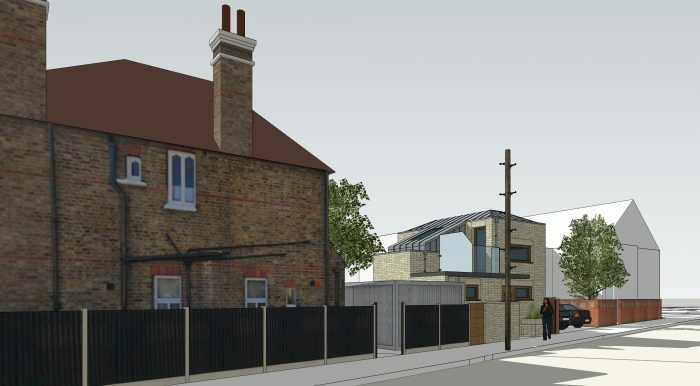 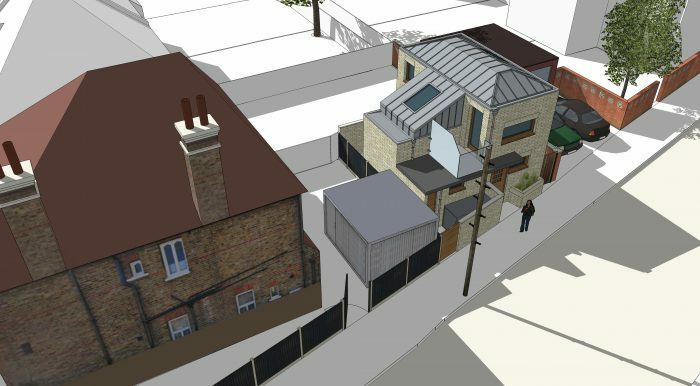 4D Studio architects have designed this wonderful small house in Greenhill Road, Harrow, London HA1 1LD on a tight urban site that previously accommodated a pair of lock-up garages. 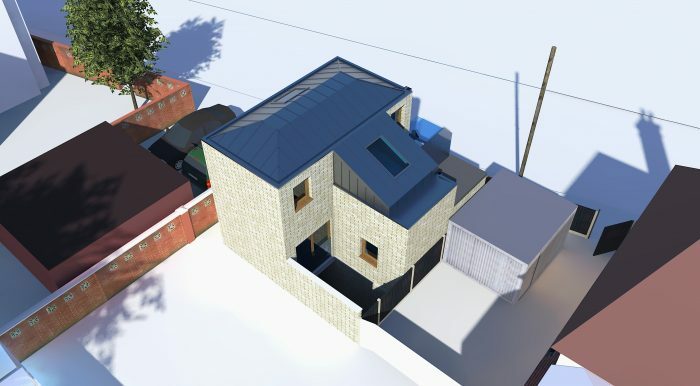 The new house has three storeys of accommodation that is laid out at basement, ground and first floor levels. 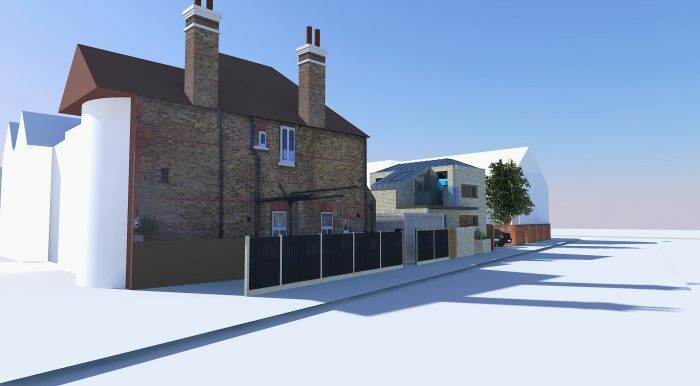 The owner will enjoy a large bedroom suite and balcony at first floor level with living and kitchen accommodation at ground floor and a games room and cinema in the basement.